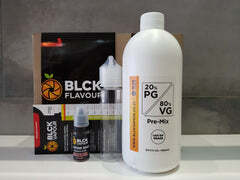 Vegetable Glycerine also known as VG is one of the base ingredients for an e liquid. Available in 100ml, 500ml, 2 Litre, 5 Litre and 25KG. Use the drop down bar to see all sizes.